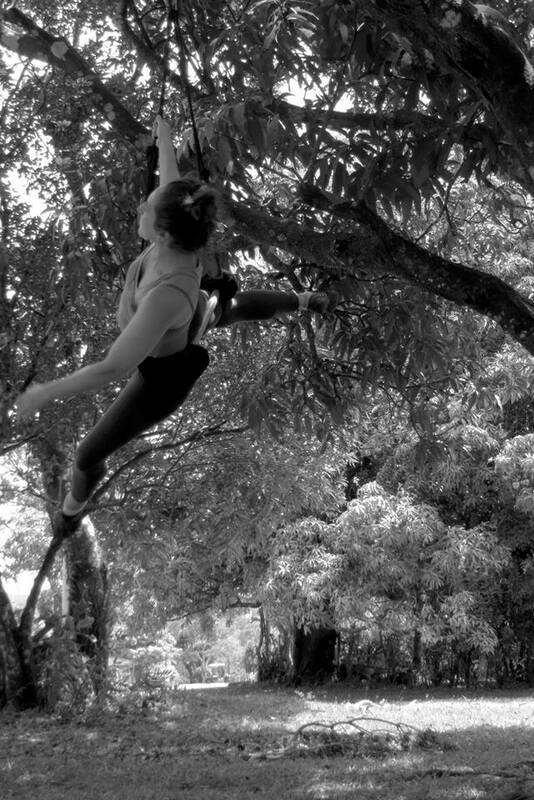 Christina Vega-Westhoff is a poet, translator, and aerialist living in North Carolina. Her poetry most recently appears or is forthcoming in LIT, A Perimeter, Estudio Nuboso’s SUELO, Synecdoche, and Truck. Her translations of Panamanian writer Melanie Taylor Herrera’s work appear in Asymptote, Ezra, Metamorphoses, and PRISM International.